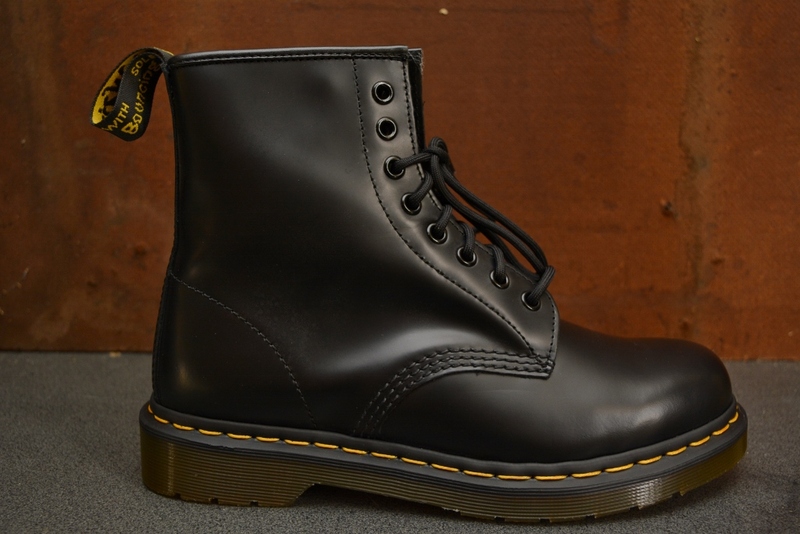 This boot is an icon, recognized worldwide for it’s uncompromising looks, durability and comfort. 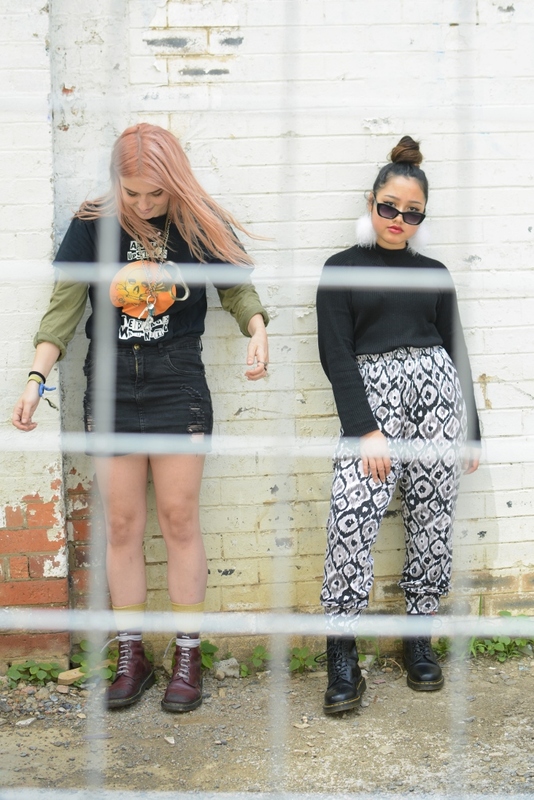 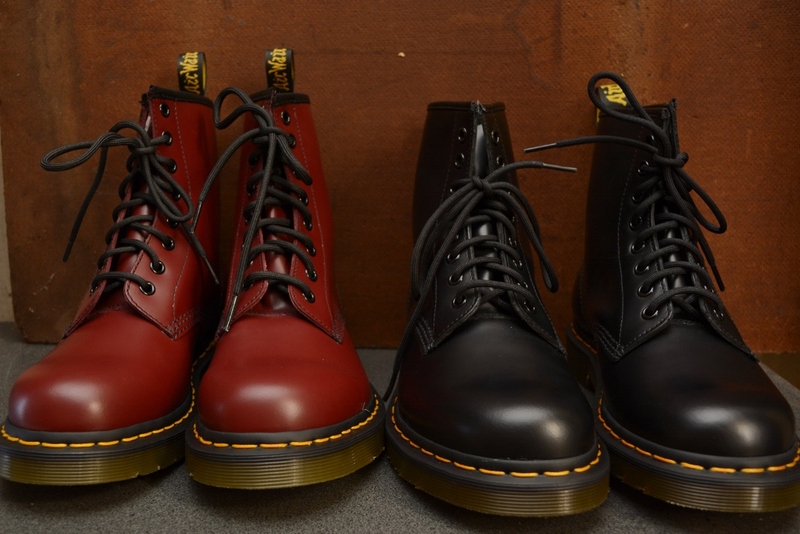 These styles embody all that is true and unique to Dr. Martens. 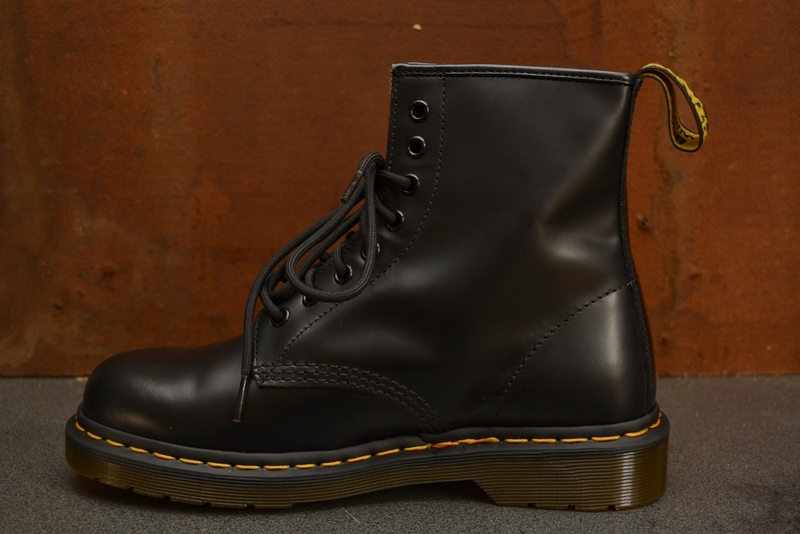 Restocking frequently.. call or email us to secure your size. 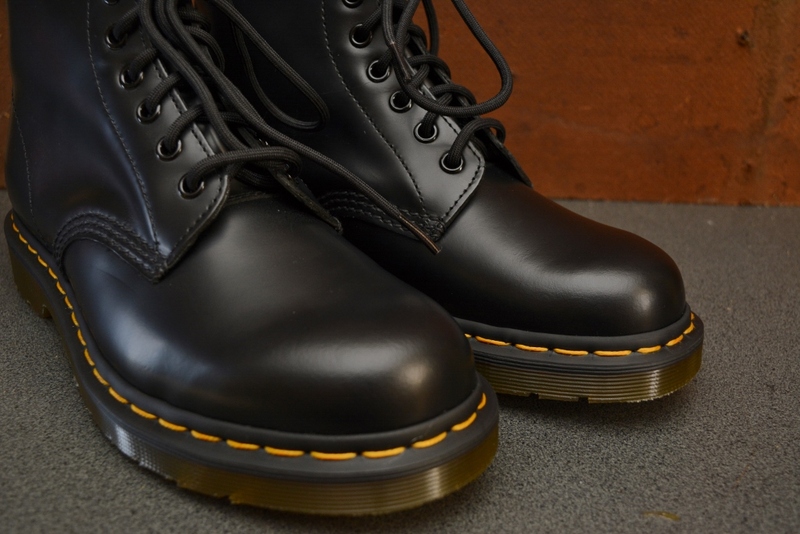 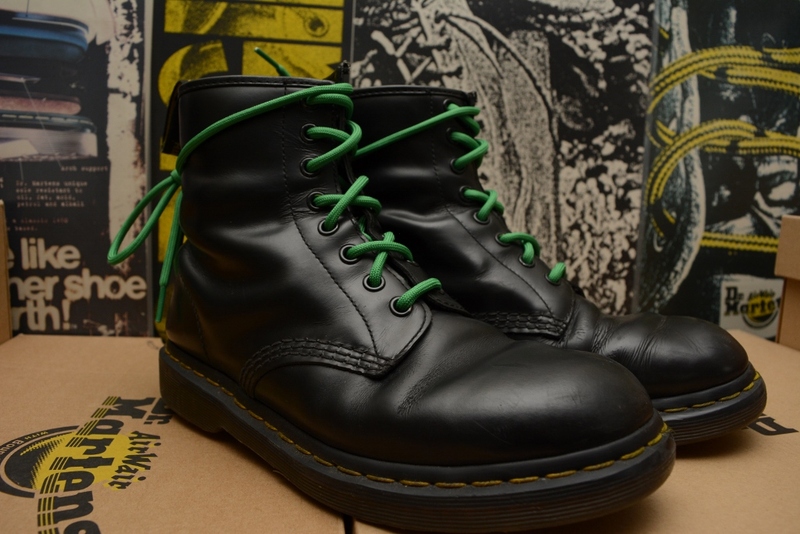 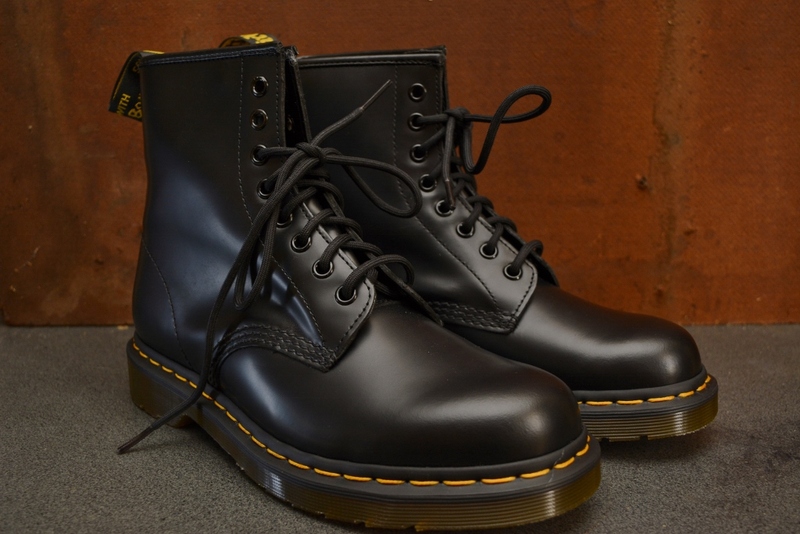 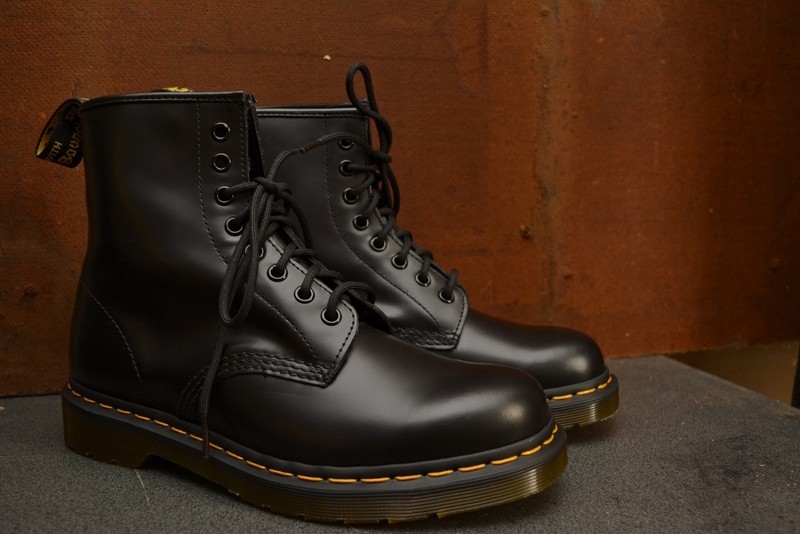 Dr Martens Boots and shoes have been intrinsically linked with quality cool since they were first imagined in Munich post WW2 by Dr Klaus Dr Maertens and Dr Funck, (the German Doc and the Polish Podiatrist)… To say that it was a unique and groundbreaking design is an understatement. 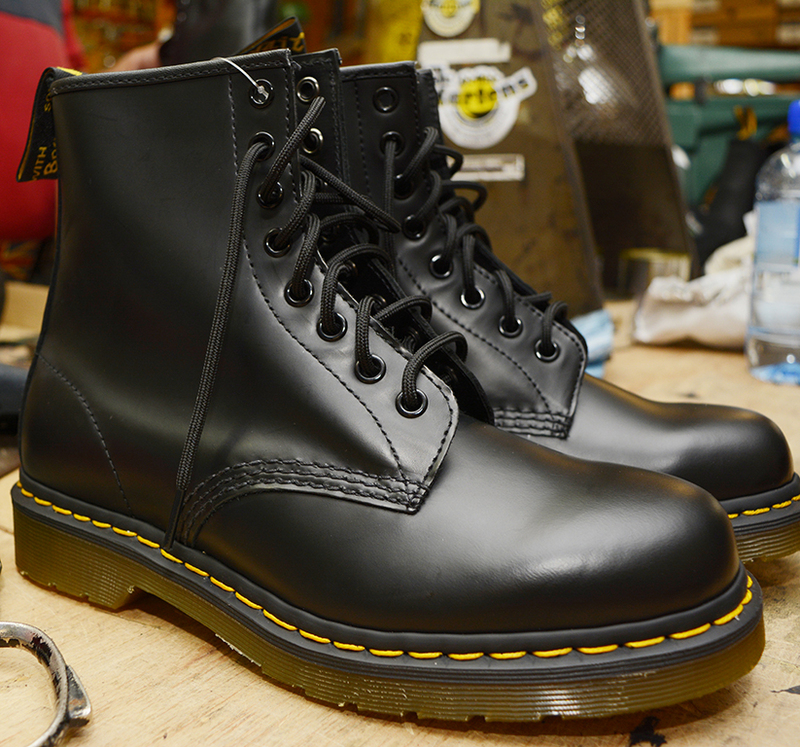 In fact after being rejected by other boot makers as weird, but championed by the forward-thinking Griggs Family Shoe Company, They have rocked the world endlessly ever since; famously being the ‘first and forever’ choice of footwear for decade after decade of youth subculture. 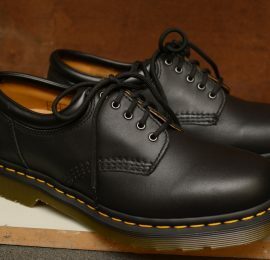 Dr Martens are as awesome and unique as you are.